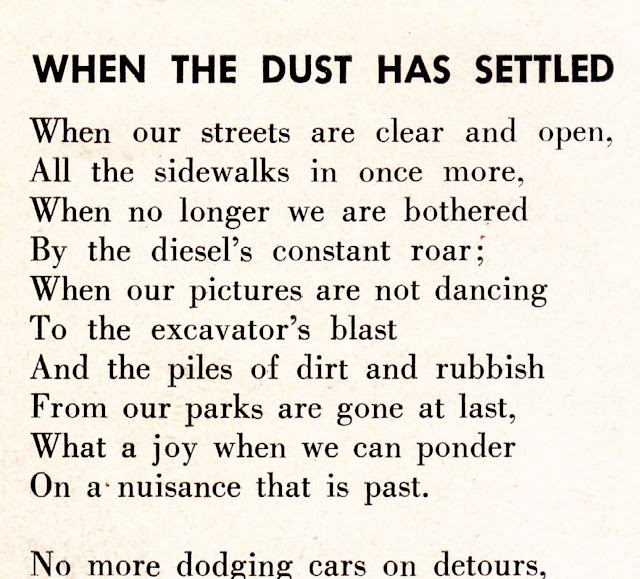 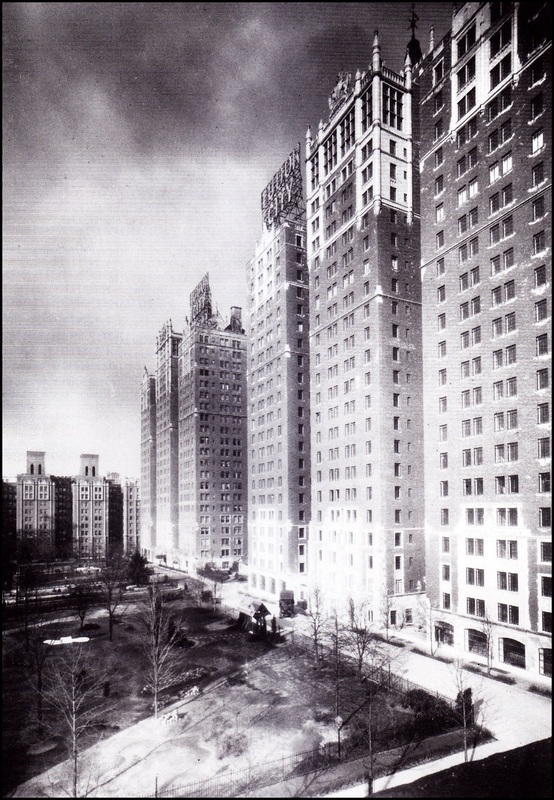 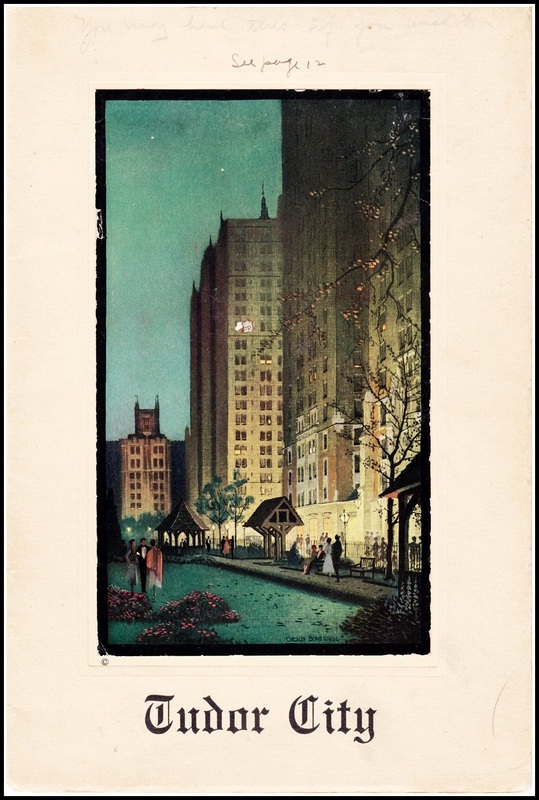 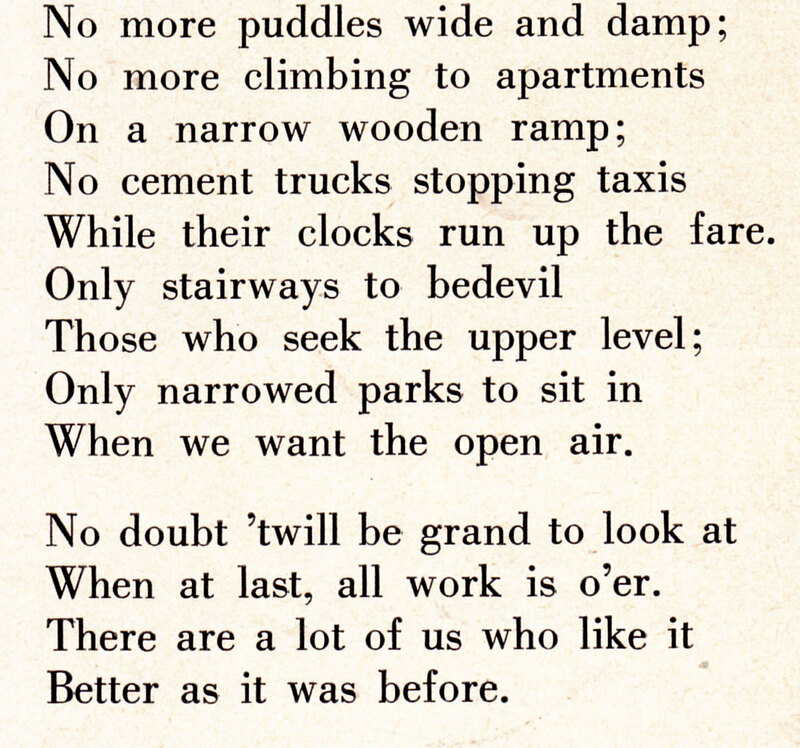 We don't think there's enough poetry on this blog ‒ there hasn't been any, actually ‒ so we remedy that today with When The Dust Has Settled, a poem published in Tudor City View in 1952. 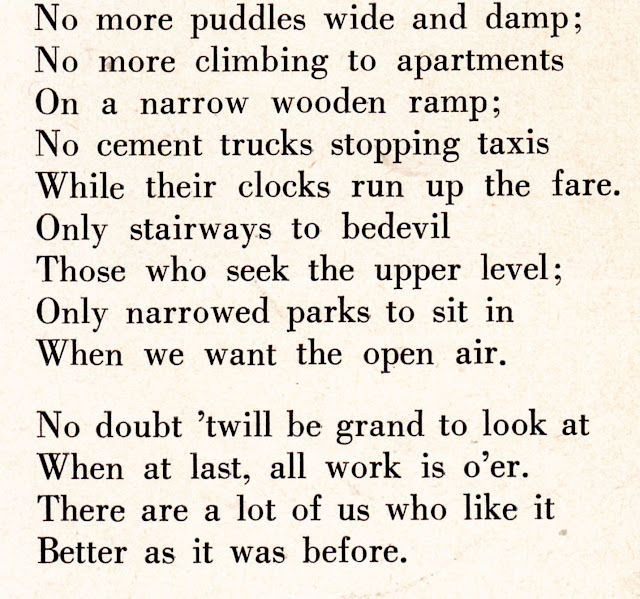 A lament to all the indignities suffered in the enclave during the upgrades for the U.N., the poem is unsigned, but we believe the author to be the View's editor, Warren Eberle. 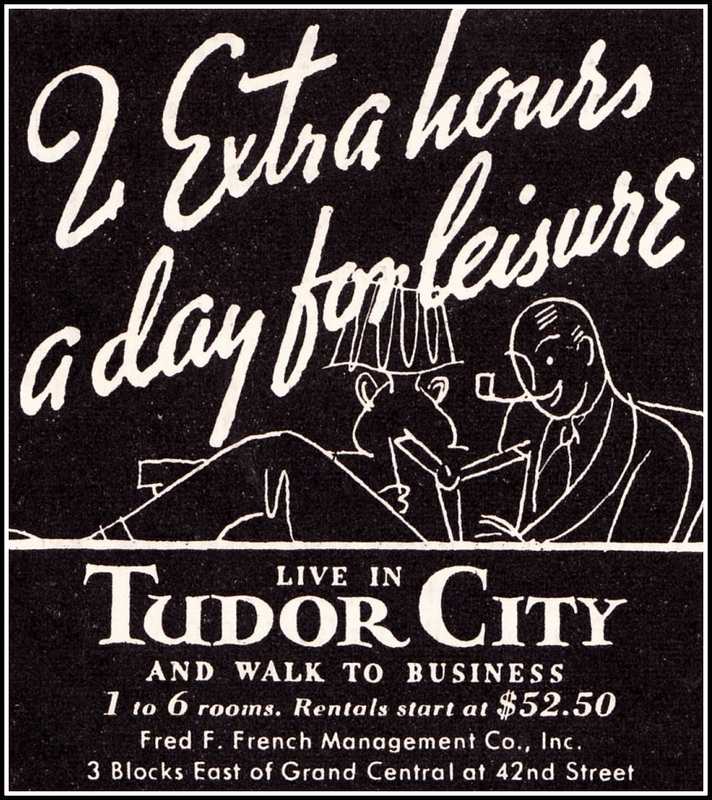 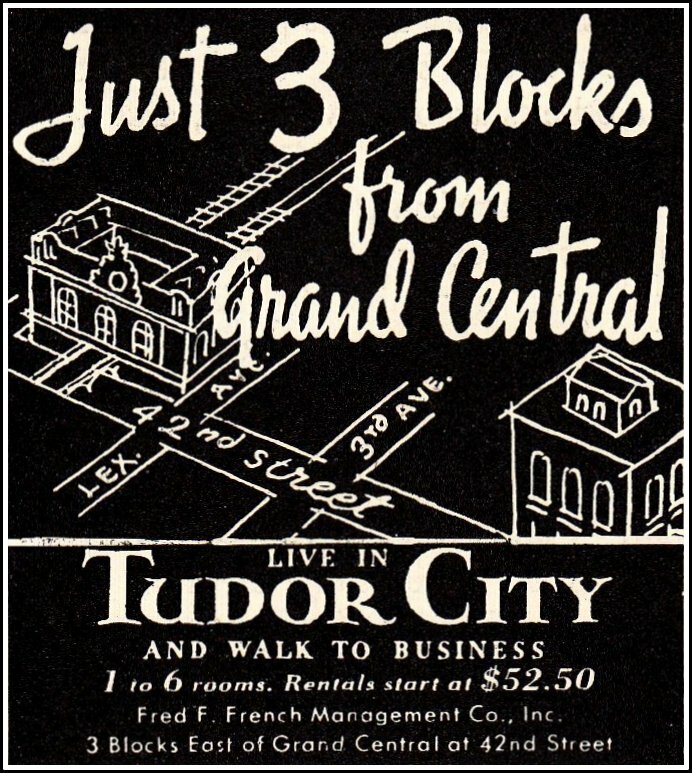 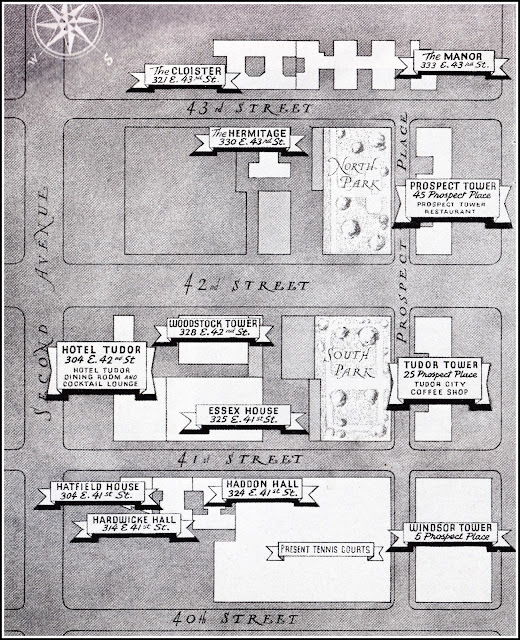 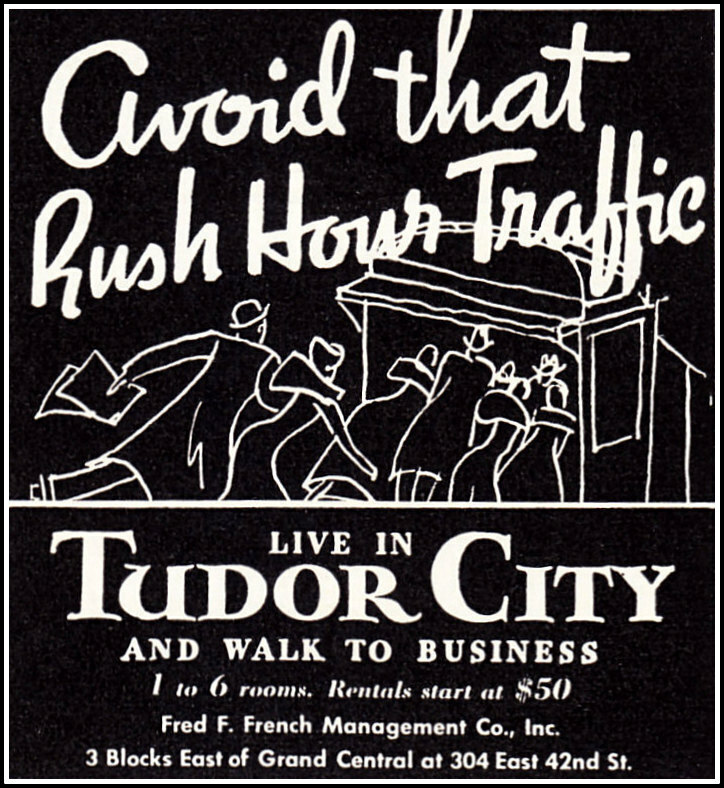 The last line has been a Tudor City refrain throughout its history. 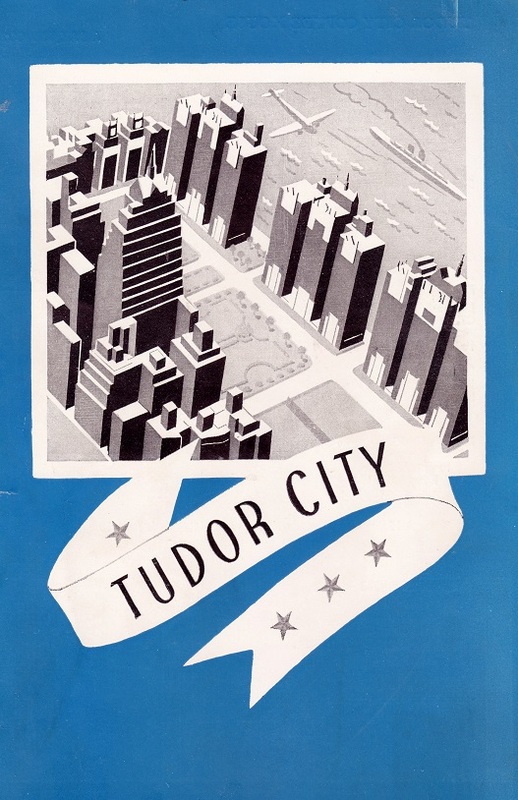 Tudor Citizens don't like change, and are vocal about it.